How Does Intervention Help the Family? An intervention can lead to an addict getting the help they need to break their addiction, but it is not only performed for the addict. Intervention is also a process that helps everyone in the family. When facing a loved one’s addiction, the family often feels powerless, helpless, and hopeless. Orchestrating and following through with an intervention can give the family a sense of power. 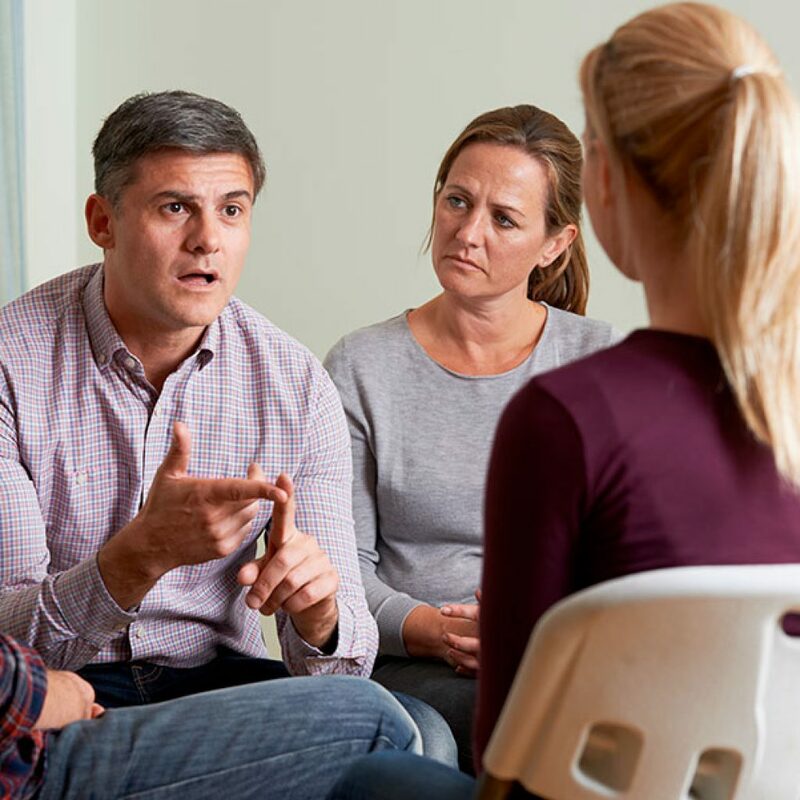 In any difficult situation, the feeling of doing something can be very therapeutic and constructing an intervention can provide that relief for family members who need it. If the intervention is successful in persuading the addict to accept treatment, the family receives closure and joy in the role they played in helping their loved one get well. Even if the intervention is not successful, the family still stands to gain a feeling of peace of mind or resolution, knowing they did everything in their power to help. An intervention can lead to an addict getting the help they need to break their addiction, it is not only performed for the addict. Intervention is also a process for the family. How Does Addiction Affect Everyone in the Family? When confronted, your loved one’s defense will often be that he or she isn’t hurting anyone but themselves. In reality, this couldn’t be further from the truth. Addiction is like a ripple in a pond. The central point is the addicted person, but the effects of his or her addiction spread out like waves, engulfing everyone around them and affecting the entire family’s dynamic. Those closest to the addicted person obviously feel the effects the most. Spouses are hit hard. They live with a person with whom they fell in love and married, but that person doesn’t act like his or herself anymore. The addicted spouse may say or do things, intentionally or unintentionally, to hurt their partner. The supporting spouse may worry about the substance abuser’s ability to care for children or finances. Parents of an addict are also significantly affected. It is the nature of a parent to take responsibility for their child’s actions; therefore, parents may feel as if their child’s addiction is their own fault, a result of bad parenting. They will likely feel they should have done more to prevent their child from falling into this lifestyle. Like parents, children of an addict may feel guilt as if their parent’s addiction is their own fault. Even as young kids, they might feel ashamed or embarrassed by their parent’s behavior in public while under the influence. As older kids, teenagers, or young adults, they are at high risk of developing their own addiction to drugs and alcohol. An individual’s addiction can also spread to those outside the immediate family circle. Grandparents and other family members also suffer and deal with the effects of their loved one’s affliction. When confronted, your loved one’s defense will often be that he or she isn’t hurting anyone but themselves. In reality, this couldn’t be further from the truth. Addiction is like a ripple in a pond. There is a central point is the addicted person, but the effects of his or her addiction spread out like waves, engulfing everyone around them and affecting the entire family’s dynamic. Like parents, children of an addict may feel guilt - their parent’s addiction is their own fault. Even as young kids, they might feel ashamed or embarrassed by their parent’s behavior in public while under the influence. As older kids, teenagers, or young adults, they are at high risk of developing their own addiction to drugs and alcohol. It is our firm belief that the addiction cannot change or be overcome without the family changing as well. We will educate your family about addiction, intervention, and recovery. We will help your family recognize how their own behaviors have contributed to the problem. We will work with you to uncover and eliminate toxic dynamics and learn to stand together as a solid unit in support of their loved one. Our interventionists will teach your family about enabling and co-dependent behaviors and how to avoid them, and how to set boundaries so that the addicted family member is able to accept help. The bottom line here is that addiction, intervention, treatment, and recovery are issues that affect and involve the entire family, not just the addicted individual. We strive to make the education and support of the family the utmost priority, for the family is an extremely powerful influence over the addict and his or her recovery. 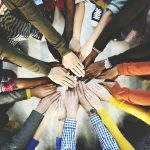 How Can Intervention Improve the Lives of Everyone Involved? Most people have the tv version of interventions in their mind. The intervention specialist, along with the addict’s family and friends, ambush the addict with speeches and tough love in hopes of persuading him or her to surrender themselves to treatment. The truth is, intervention is just as much about family healing as it is about the addict’s healing. Unlike the addict, whose world generally revolves around themselves, the family is very aware to just how addiction has affected everyone. They must deal with these hardships day in and day out, which creates unimaginable amounts of stress and heartache. The intervention process is a two-day event in which day one is all about starting the family’s healing process. The addict’s family meets with the intervention specialist to discuss issues surrounding the family caused by addiction. The counselor can help the family understand if and how they have enabled the addict. They will learn to see through the addict’s deceit and break co-dependent cycles. The family will learn what to do and what not to do during the next day’s intervention and how to free themselves of the responsibility of managing the addiction. They will learn how to support their loved one when he or she returns home from treatment and, perhaps most importantly, they will learn how to release the feelings of guilt, shame, judgement that have been steadily increasing. They will learn to see through the addict’s deceit and break co-dependent cycles. The family will learn what to do and what not to do during the next day’s intervention and how to free themselves of the responsibility of managing the addiction. 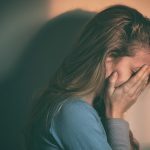 They will learn how to support their loved one when he or she returns home from treatment and, perhaps most importantly, they will learn how to release the feelings of guilt, shame, and judgment that have been steadily increasing. If a member of your family is struggling with addiction or alcoholism, know that it is not your fault. However, do not underestimate the power of a family standing united in love against a loved one’s addiction. It is our goal and our pleasure to help your loved one and your family find peace and healing in the midst of addiction. Don’t hesitate to reach out to us today and let us help you take the first step toward a better tomorrow for your family. Methamphetamine misuse and abuse can lead to addiction. Users may suffer brain damage, including memory loss and an increasing inability to grasp abstract thoughts. It causes medical problems, including making your body temperature so high that you may pass out, severe itching, thinking and emotional problems, and meth mouth.